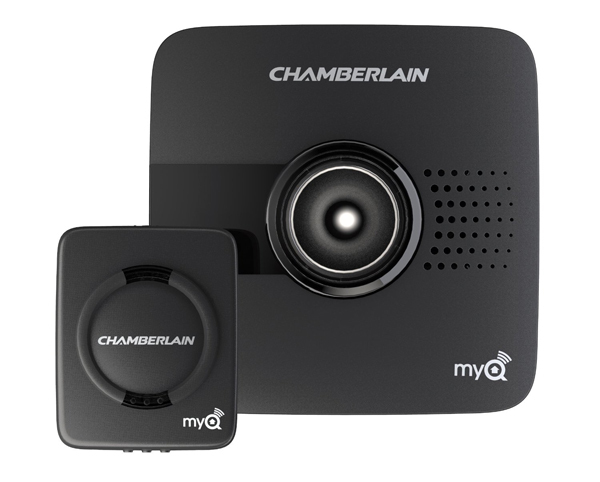 According to many experts, Chamberlain MyQ-Garage is one of the best garage door controllers currently on the market. We invite you to discover the options for smart garage door controls. Take into consideration things like installation process, compatibility with various garage doors, and the possibility to connect the garage door controller with other smart appliances, for instance if the lights will automatically be turned off when the garage door is closed as you leave for work. Gogogate2 garage kit is a smart garage opener that will allow you to remotely open, close and control your garage door from anywhere through your Smartphone, Tablet, Smart Watch or PC. Monitor your garage door and get notified when door is open, closed or left open both via Smartphone or email. 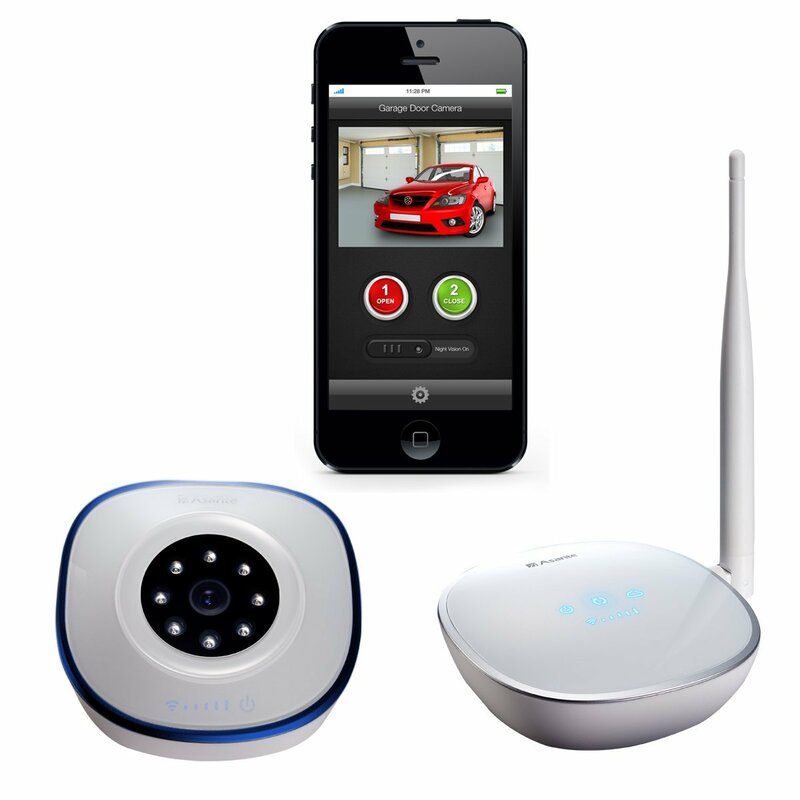 It is also possible to integrate your existing IP camera to control in real time what is happening in your garage when not around. If you missed an event, you can track it later in a built-in calendar and even see recorded videos. 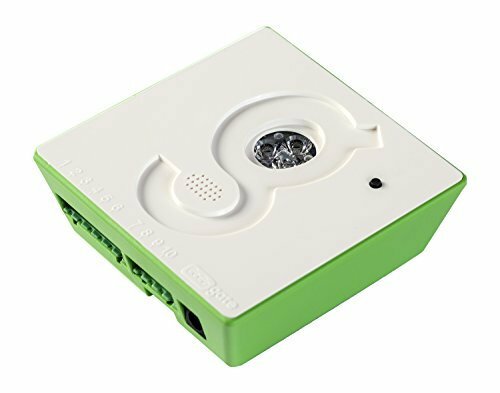 The Gogogate 2 device also provides you the possibility to grant or deny access to anyone from anywhere, restricting their access by time, location and garage door. Our product is compatible with iFTTT and Amazon Echo: Its easy installation is ideal to automatically open or close your garage door through GPS location or control it with your voice. 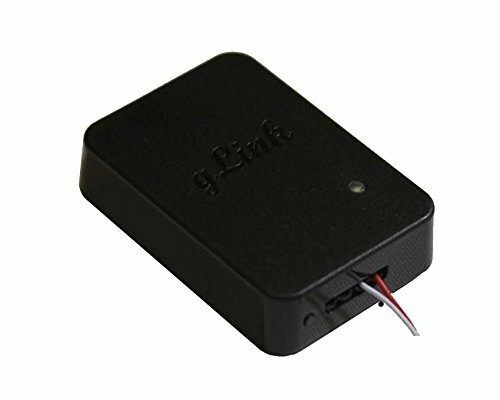 gLink is a good add-on device to upgrade your old garage opener to be smart, controlled by your smartphones. gLink co-exists with the current system you used and you can use the remote as well if you want. Open/Close the garage door: Very fast response and easy to use. 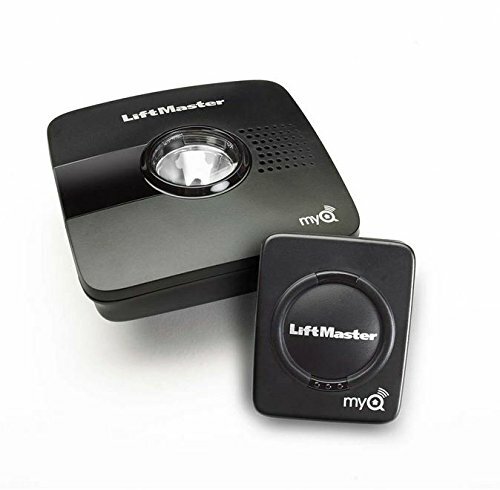 Turn the light on/off, the only product in the market to turn on/off the light inside the major garage openers. Supports up to 10 permanent users: every family members can use smartphone control the garage easily. It’s also good for bike-man and user who forget to bring the key. Easy to activate the App, no need to remember any password/code. gLink supports most garage openers in the market except one with MyQ marked (Chamberlain/Liftmaster) and series-3 wall console (Genie). Only two wires connected to the garage opener without power supply for most garage openers. One App allow you to control more gLinks/garage-doors even in different location. It’s good for the people to own multi-houses. 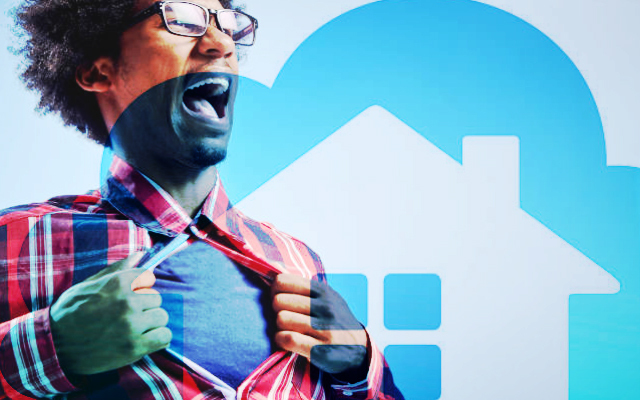 A smart phone app that can transform as many of your mobile devices into garage remotes, easily and securely. 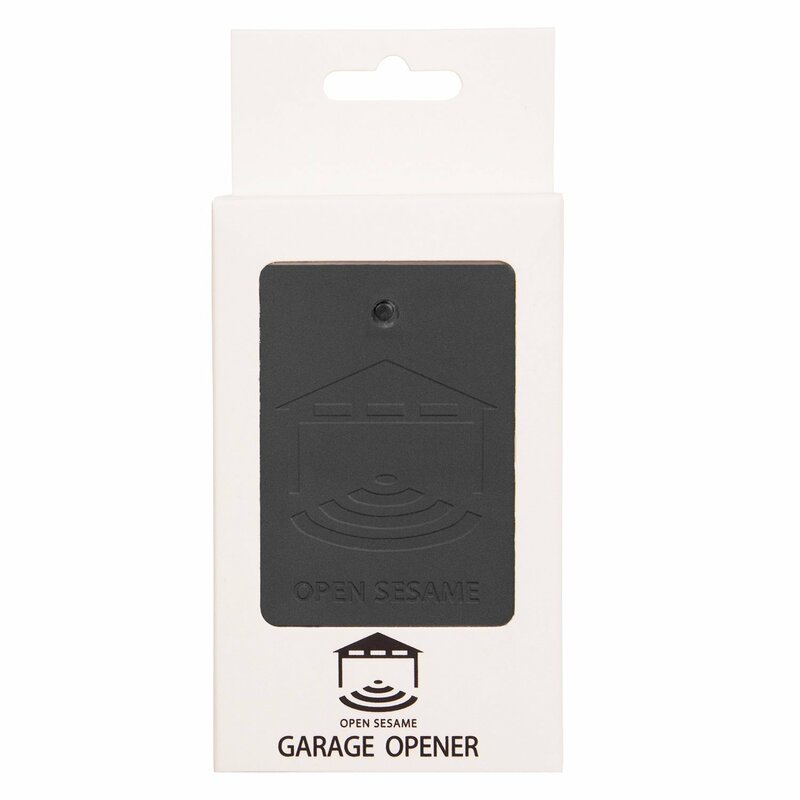 Open Sesame Garage Door Opener is a combination of two things: a tiny bluetooth box and a smart phone application that controls your garage door via a bluetooth box. For the price of a single regular garage remote, you can now have as many remotes as the smartphones in your household. Left your garage door open? We got you covered. 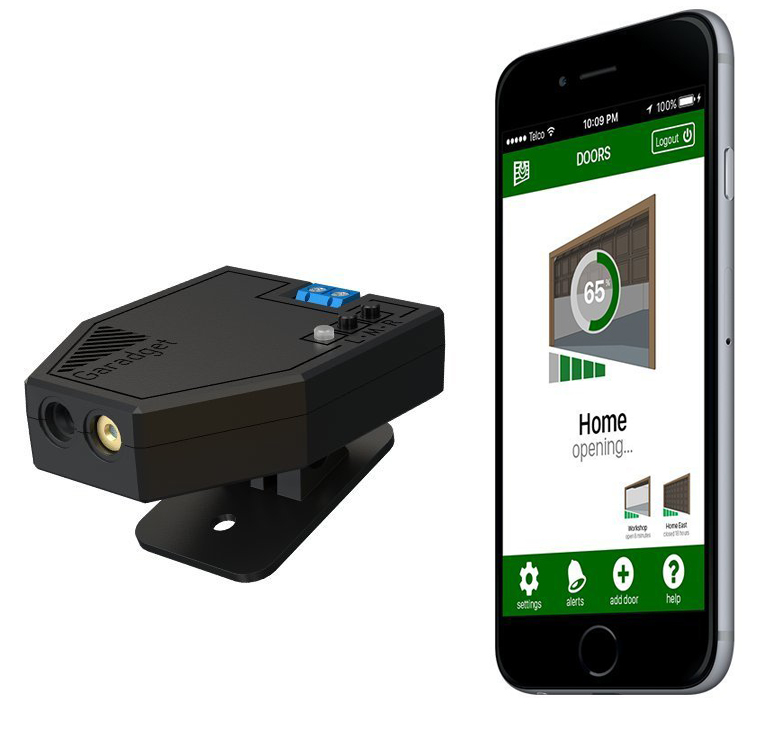 This Home8 GarageShield system is easy to install, and lets you operate your existing garage door controls with your smartphone. Enjoy intuitive supervisory control and ultra-secure video privacy. Visually verify if you’ve left your garage door open accidentally once you’ve driven away. 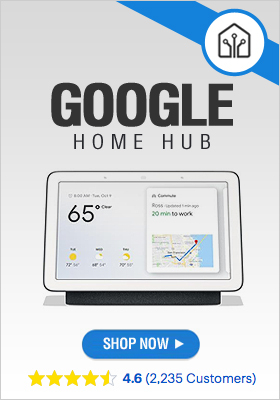 What’s in the box: 1x plug-n-play hub – Manages your devices and provides wireless access to the Home8 cloud, 1x Wi-Fi camera, 1x Garage door opener – Allows you to open and close your garage door right from your smartphone.